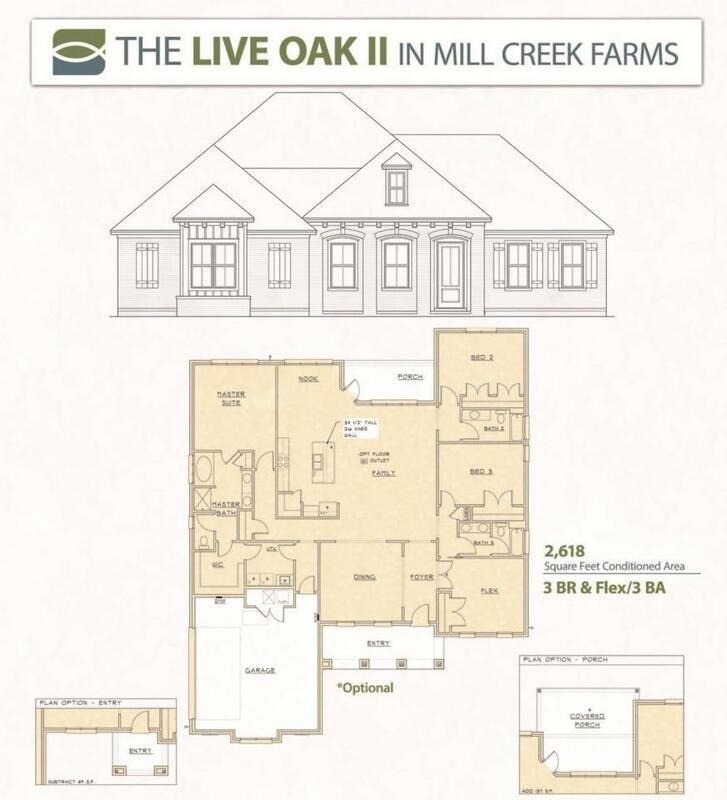 Construction has began on the Live Oak II, hurry in to select upgrades. The entry foyer welcomes you to the large open living, dining room and nook. This home offers a ensuite bedroom and bathroom for guests privacy. The master bath features a tiled shower and tub deck along with a the large walk-in closet with direct access to laundry room. 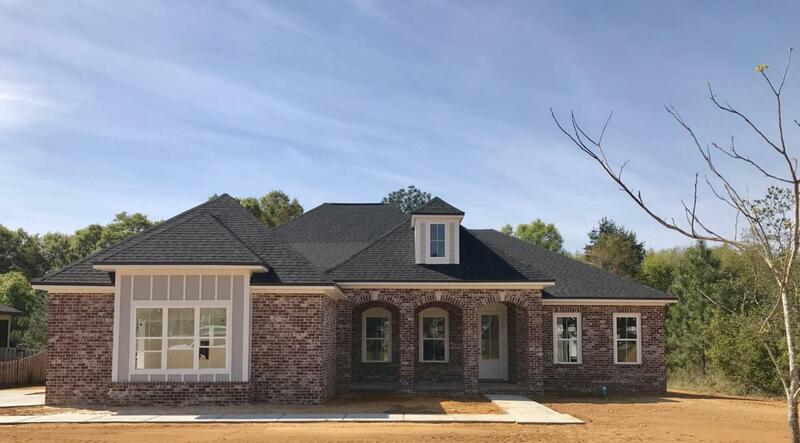 Lots of upgrades including laminate flooring in the Master and Flex, crown molding, cased windows, 8' doors throughout, stained 12 lite doors to flex room, upgraded kitchen w/ built in cooktop, microwave, oven and chimney hood vent.